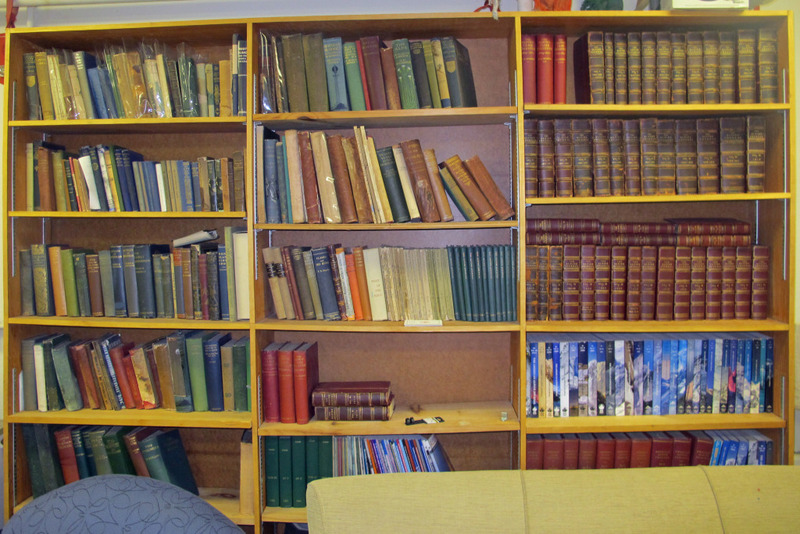 The HMC maintains a large library of useful and interesting materials ranging from historical periodicals and alpine club journals to modern guidebooks and novels. 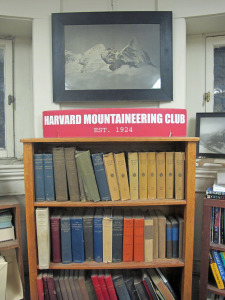 The Harvard Mountaineering Club is a student-run organization at Harvard College. The Harvard name and/or VERITAS shield are trademarks of the President and Fellows of Harvard College and are used by permission of Harvard University. Background image courtesy of Dave Leonard.